I don’t normally do this kind of thing. But I’ve seen enough of the bloggers I follow doing these kind of tag lists that I felt I wanted to give it ago, despite the fact that nobody actually nominated me directly, but why the hell should I let that stop me. I feel like I’m still recovering from that last post. Both because it spiralled into a monster in terms of length, but also because being very negative can be exhausting, especially when it comes to a show I ended up really enjoying by the time is was over. Sure, Dragon Ball Super had its problems, but it managed to improve by leaps and bounds by the time it was in its final story arc. To the point that I was pretty sad that at the potential that it was could be the end of Dragon Ball on television. As more information comes to light though it’s almost a certainly that Dragon Ball isn’t over for good. 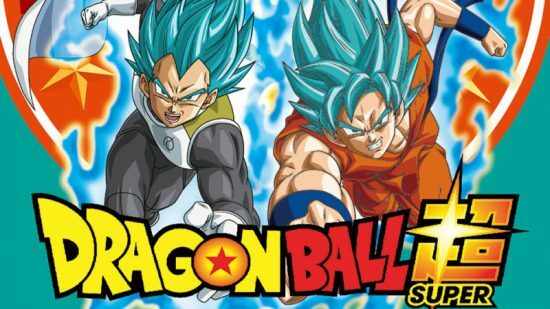 The upcoming movie at the end of the year is picking up right where Super left off, at the end of the Tournament of Power. And the scuttlebutt from creators and producers heavily implies a new series will be starting again this time next year following that. Which is great news. But in the meantime, let me spend some more time talking about Dragon Ball Super, specifically allow me to list 10 things (in no particular order) I really loved about this series. Again, if you’re not up to date with the show, like if you’re watching the show dubbed for example, then I’d recommend not reading any further unless you’re not fussed about spoilers. Here it is, the long awaited follow up to my most viewed post on this blog by an absolute stupid margin. You know, that one time I ranted about why the Majin Buu Arc of Dragon Ball Z sucked. I’m a bit more educated on Akira Toriyama’s writing process since then though, and so I don’t look back on that arc so harshly anymore. Part of that comes from knowing a little more about what was happening behind the scenes, but the rest of it comes from spending the last two and half years watching Dragon Ball Super. Now that the show is over, I feel like this is a good a time as any to look back and talk about it, considering the last time I spoke about Dragon Ball was back at the beginning of the Universe 6 arc. Back then I was still pretty negative about Super, but I’ve come to accept and enjoy it for what it was over time. While Super did improve a lot, it was still riddled with problems right up until the end. So, to start off a three part series of me talking about Dragon Ball I’ve been thinking about doing for a while, here is my list of the ten things (in no particular order) that I felt sucked about Dragon Ball Super. 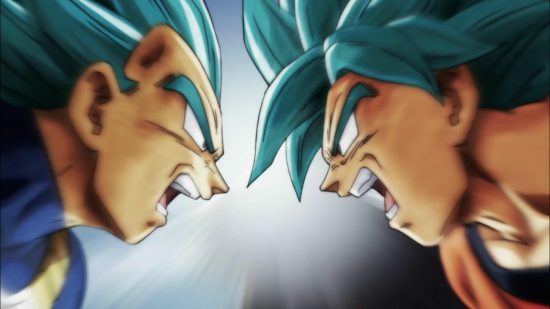 A word of warning, this will go into depth talking about all of Dragon Ball Super, so if you’re only caught up with the dubbed version of the show and want to avoid spoilers, I wouldn’t venture any further in here.